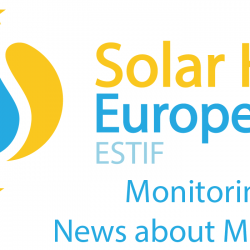 On Friday 16 March, the On Friday 16 March, the EU-funded project Heat Roadmap Europe (HRE4) organised a workshop at NEMO Science Museum of Amsterdam. In this workshop, scenario building and energy system analysis were presented to provide scientific evidence for different decarbonisation pathways in Europe. For each of the 14 EU countries participating in HRE, scenario building helps understanding the role of energy technologies as well as the costs and benefits for the EU energy system under different sets of specific assumptions. The event inspired those who want to include integrated heating and cooling systems in their energy transition plans by providing state-of-the-art planning tools, solutions and insights. The HRE4 project aims to draft national heating and cooling strategies based on data related to the actual energy needs of individual EU countries, taking into account costs and available technologies. 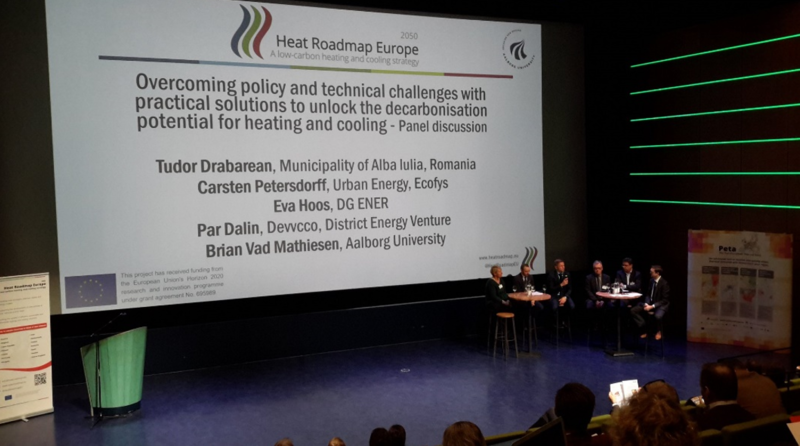 The previous three iterations of the roadmap yielded results that show energy efficiency is all-important to decarbonising heating and cooling, as estimates show that more heat is wasted during power generation than is needed to heat all the buildings in Europe. An important mapping of local resources for district heating, including solar thermal, has been recently put online (the Peta4 tool). It outlines areas with greater potential, and cities with enough heat demand density and land available for solar thermal deployment.